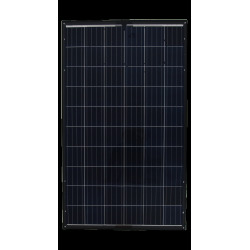 The series I'M.SOLAR solar panel is a high quality solar panel that offers great flexibility for all types of projects. It offers both a beautiful finish and a high efficiency. 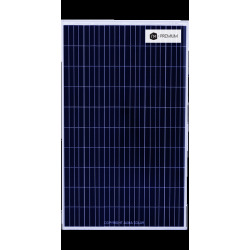 With I'M SOLAR cells, I'M SOLAR solar panels are able to produce up to 3% more than other solar panels. 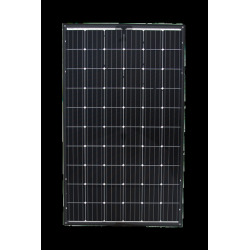 The solar panel series I'M CONNECTED is one of the first solar panels connected to the internet. Thanks to an intelligent junction box, it optimizes your production to gain up to 30% additional performance (if present shade). Your solar panels are independent of each other.